Please consider one piece. If you have a large bridal party you may wish to choose a separate song for the arrival of the bride. Please note that there will be a short pause between the two songs. Please consider two pieces as the signing of the documents can take a while with photos being taken. For those who would like some inspiration in choosing repertoire, we have provided a wide variety of videos on our YouTube channel. Here you can view us performing samples of many popular pieces most commonly chosen by couples. Codes in parenthesis indicate ensemble types available to play this piece. The beauty, which our music adds to a ceremony / pre-dinner drinks / reception will be remembered by your guests for a long time to come. There is no substitute for the sound of live string music. 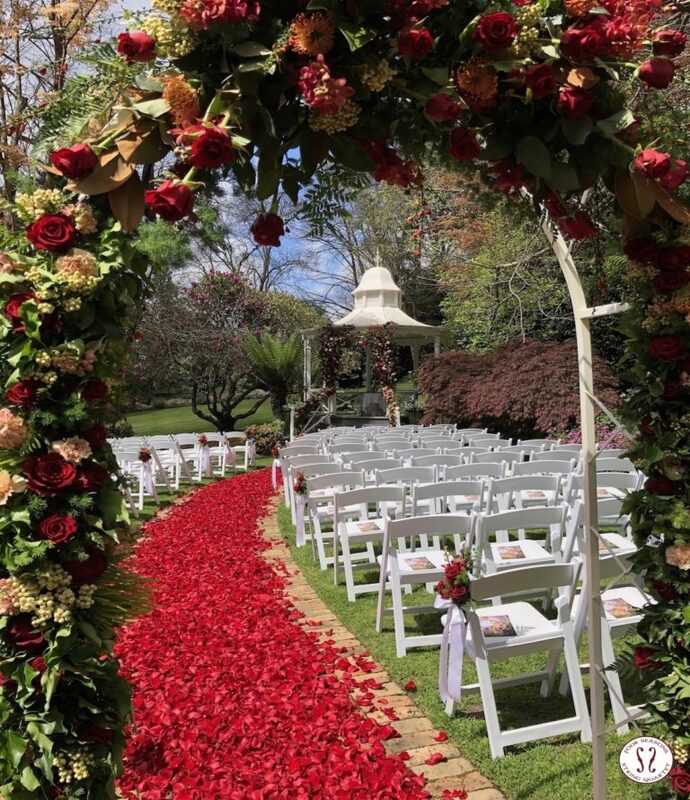 To give you an idea of how it works, we arrive 20-30 minutes before the booking time to set up and talk to the celebrant or wedding co-ordinator to ensure everything goes smoothly. String Quartets for weddings work best if we begin playing as your guests start arriving so they have beautiful music as they gather; this creates a nice atmosphere. For a full Catholic mass we recommend a 90 minute booking to allow time for pre-ceremony music, offertory, communion as well as for the bride to be traditionally late. Being the professional String Quartets for Weddings, We will watch the proceedings and time our music according to your needs regardless of the length of your chosen music. Each song can be shortened or lengthened and will be concluded at the right time for the ceremony to flow smoothly.